Consumer alert: How to spot a car wrap scam! Have you come across ads promising fast and easy cash if you shrink wrap your vehicle with promos for top global brands around the country? The “company” behind the ad claims all you have to do is bank a check, use some of it to pay a specific shrink wrap vendor, and just drive around like any other day. However, you should be extra careful when you receive such flattery messages because they could be from a malicious scammer. Most scammers find it easy to deliver their message on social media and job boards since this is where a great number of people spend most of their time. They might even send you a message directly via email or phone after viewing your profile or resume online. The text sent suggests that you’ll earn a few hundred bucks on each project. But when the “company” sends you a check, the amount is usually a substantial amount – at least a few thousand dollars. Next, they ask you to bank the check, keep some of it as part of “your share”, and wire what remains to a specified company that’s supposed to wrap your vehicle. After a few weeks, the check bounces and your bank tells you it was a fake. Eventually, you’re left with nothing. The cash you wired and the money you kept as part of “your share”, all disappear into oblivion. You’re also left with the burden of paying a small fee to the bank to cater for the fake check. Also, every day you have to deal with the fact that you were scammed and nobody bothered to wrap your car in any way. Every time you receive a text asking you to deposit a check and wire money to a specified shrink wrap vendor, be aware it’s a scam. 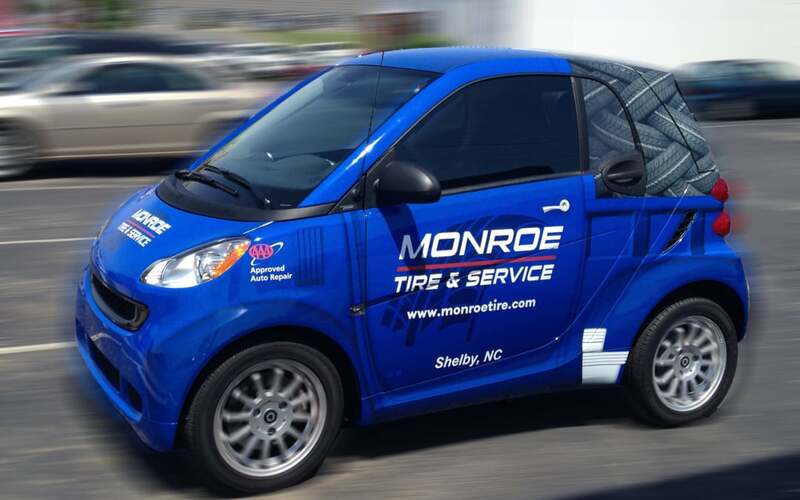 The company presenting a car wrap opportunity is the one that should make payments to the vendor – not you! Above is a handy guide on how consumers can easily tell whether a car wrap opportunity is a scam. If a job looks suspicious, be sure to look it up online and see what others are saying about it. If you think your business could benefit from car wraps or vehicle graphics from a respected, trustworthy company, visit our website for professional guidance. We’d love to hear from you.